Buyers Guide, : Foot Levelers, Inc. 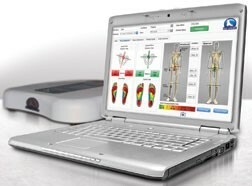 Buyer's Guide > Diagnostic Equipment > Foot Levelers, Inc. Foot Levelers’ individually designed Stabilizing Orthotics provide structural support, yet allow the foot to retain full range of motion. Available through licensed health care professionals for more than 58 years. Foot Levelers is the exclusive provider of individually designed Stabilizing Orthotics and other healthcare products. 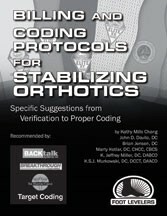 Foot Levelers, Inc. offers an insurance reimbursement guide called Billing and Coding Protocols for Stabilizing Orthotics. It is a quick reference booklet that offers specific suggestions to help you get the maximum reimbursement for the services involved in prescribing Stabilizing Orthotics. Foot Levelers teamed with the experts of insurance billing and coding to create this all-in-one manual for you. 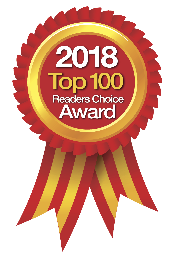 The manual features the most up-to-date diagnostic and billing codes, a verification form for you to use in your office, sample letters for medical necessity, and tips on other payment strategies (Medicare, cash payments, etc.). 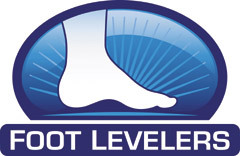 Foot Levelers is the world’s exclusive provider of individually designed Stabilizing Orthotics. Designed to support all three arches of the foot, Stabilizing Orthotics help align the feet, ankles, knees, and hips to provide a balanced foundation for the body. Stabilizing Orthotics also help chiropractic adjustments hold longer, helping prolong your patients’ wellness. To receive a copy of the billing and coding manual, call Foot Levelers at 800-553-4860 or visit them online at FootLevelers.com.